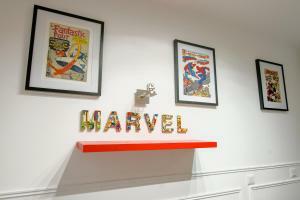 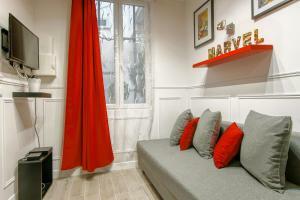 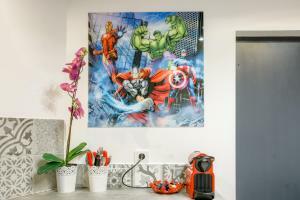 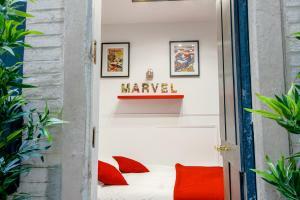 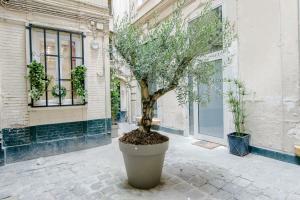 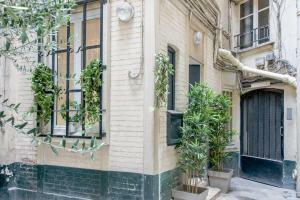 25 Atelier Marvel Montorgueil is an accommodation situated in Paris, a 10-minute walk from Place de la République and 900 metres from Pompidou Centre. 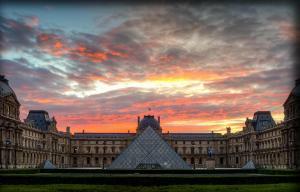 The Louvre Museum is within a 17-minute walk of the apartment. 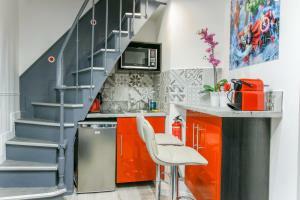 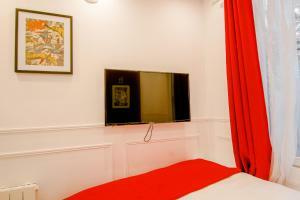 With free WiFi, this 1-bedroom apartment features a cable flat-screen TV and a kitchenette with oven. 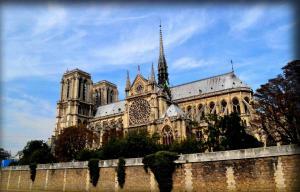 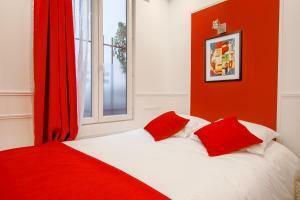 Popular points of interest near the apartment include Notre Dame Cathedral, Opéra Garnier and La Cigale Concert Hall. 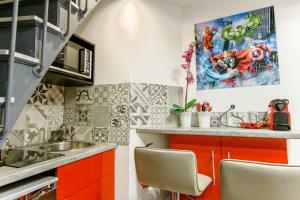 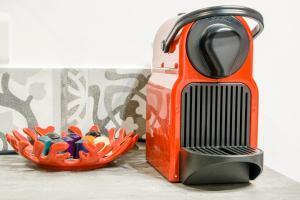 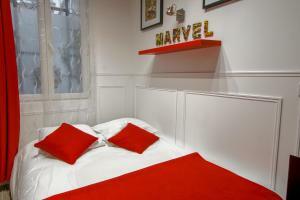 The nearest airport is Paris - Orly Airport, 15 km from 25 Atelier Marvel Montorgueil. 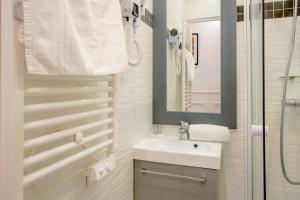 Rate: € 90.09 ... € 134.55; select dates below to get current rates.